August 10th, 2016 | Categories: Home Staging Tips. Tags: home staging, home staging california, home staging Colorado, home staging florida, home staging professional, real estate agent, and realtor. Home-buyers in different areas are attracted to different home staging styles. As a realtor you know your audience, it’s important your home stager know that audience, as well! You want your house to appeal to the specific home-buyers who are looking to buy in your region. Outfitting a home with the right decor isn’t just about creating a space that your future home-buyers can see themselves inhabiting, it’s about creating a lifestyle your buyer’s want to live! Read below to gain insight into what your buyers are looking for in their homes and lifestyles-to-be. There are two major home staging trends happening in California: beach-chic style and modern desert. You home stager should know that your potential California buyer is likely someone who likes to spend time outside, whether that is at the beach, in the desert, or in their own home’s backyard. When it comes to beach styling, your home stager should pull the coastal vibes into your home by opening the windows and letting the light in! Neutral-colored furniture and light blue or green accents will help accentuate the light-hearted, seaside vibe and will put you on the right track to impressing home-buyers. 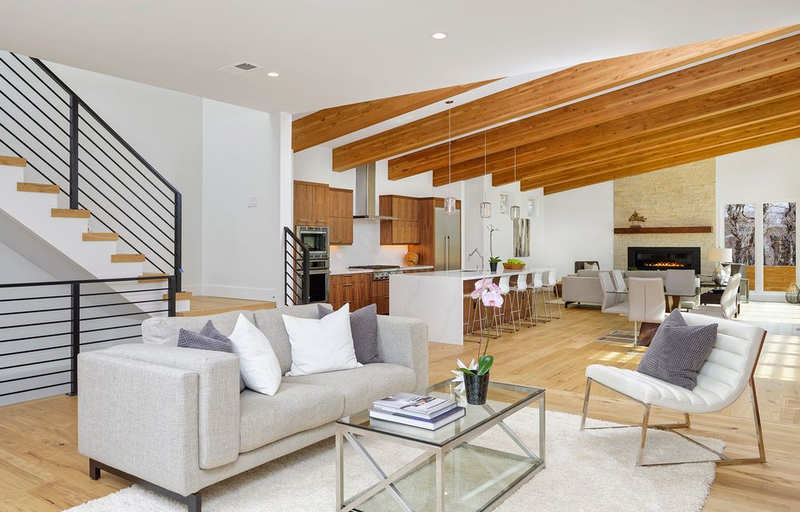 For home staging in a more urban setting your home stager might consider taking a more modern California desert approach to home staging. Think a little bit Don Draper, a little bit Joshua Tree. Keep in mind that most buyers in metropolitan areas are millennials so riding the trend wave will earn you points with potential home-buyers. Adding pops of color here or there and few choice indoor plants is a great way to keep your home vibrant and dynamic while also appealing to your buyers in their 20s and 30s. 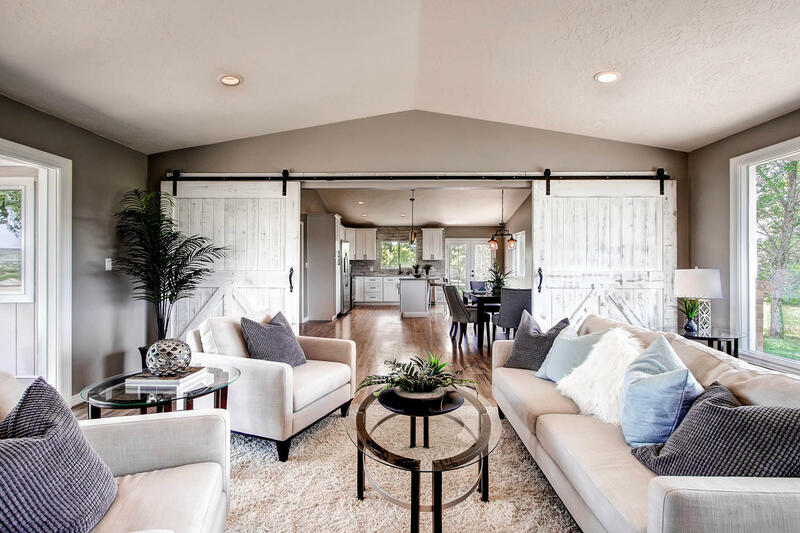 Like coastal styling, home staging in the Rocky Mountain region is all about pulling the outdoor feeling into your home – ensure that you’re working with a home staging pro who knows that. Big, leather (or vegan leather) sofas and chairs, warm colors, and polish wood finishes in your home compliment the woodsy feel people seek out in the Rockies. Keep furnishings to a minimum to create spaciousness in your home. Add fresh flowers or herbs in vases to further accentuate the nature-loving lifestyle your potential buyers are looking for. Your future home-buyers here are looking for spaces that include great outdoor space. 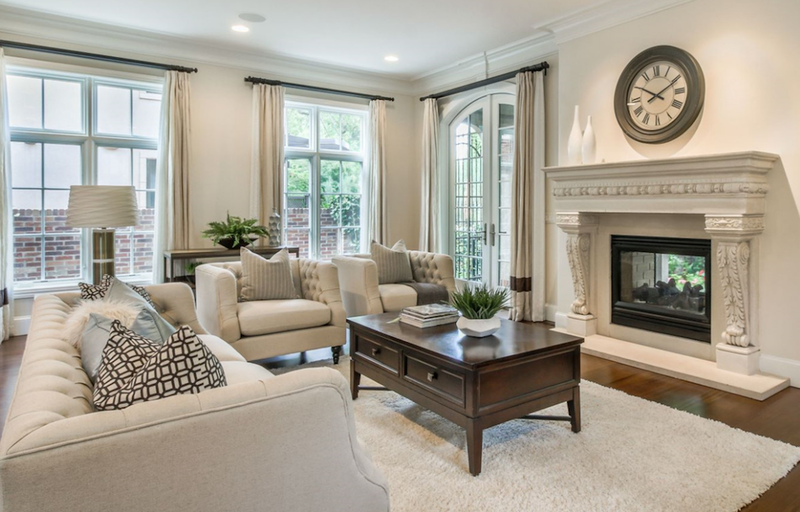 For staging homes in the South, your home stager should know refined elegance is the name of the game. Soft, bright colors are big in the south! Pick pieces that have a subtle victorian flair, effectively communicating the posh lifestyle you’re advertising without sacrificing the comfort you know you’re home-buyers are looking for. If you have a dining room space, make sure that it is one of the rooms you stage – meals are ceremonies to the southern home-owner. Your home stager’s design should allow buyers to envision their family and friends gathered in the home, enjoying their home cooking! 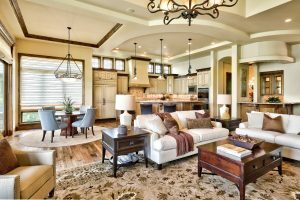 For staging a home in Florida, whether in Tampa or West Palm Beach, a mix of the coastal style and the elegant southern style is what your home stager should be aiming for. Your outdoor spaces should be cleaned up and staged just as nicely as your interiors as your future home-buyers will be looking for a place that has outdoor as well as indoor living. Soft, bright, hues work well in homes here, as do the slightly more decadent style of furniture (like one might use to stage a home in the South). Make sure your windows are clean and your drapes are pulled aside to let as much light in as possible, communicating the harmonious indoor/outdoor vibe your potential buyers are looking for! Looking for the best home stager in your region? As a realtor you know your audience, it’s important your home stager know that audience, as well! Let White Orchid Interiors connect you with a the best home stager in your area. Work with someone who knows your potential buyer, their style, and how to make your job easy.